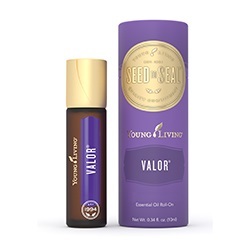 Valor is one of the original blends formulated by D. Gary Young and is a long-standing member favourite. 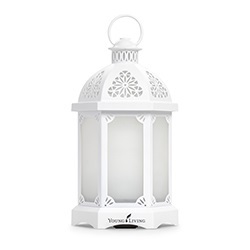 Each essential oil in the blend was carefully selected for its unique aromatic and topical benefits: Frankincense for its uplifting, earthy aroma, and skin-smoothing properties; Black Spruce for its grounded, woodsy fragrance; Blue Tansy for its inspiring aromatic profile; Geranium for its sweet, floral fragrance; and Camphor Wood for its skin-benefiting properties and strong, herbaceous scent. Topical: Apply 2-4 drops directly to desired area. Dilution not required except for on the most sensitive skin. Use as needed. 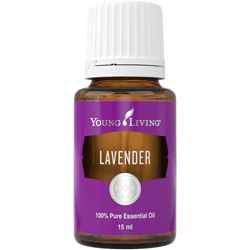 Aromatic: Diffuse up to 1 hour 3 times daily. Diffuse in the morning to jump-start a busy day with an uplifting, affirming scent. Combine with V-6 TM Vegetable Oil Complex to unwind before bed with a grounding neck or back massage. 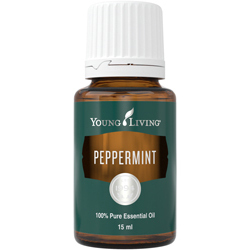 Refresh throughout the day by directly inhaling or massaging onto your neck, chest, or hands and wrists. Wear as a bold, inspiring cologne or use as a top note for personalised scents. 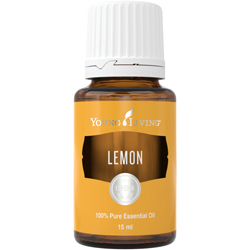 Add to Young Living's Bath & Shower Gel Base or to a hot bath to invigorate your bath and shower routine. CAUTION: Keep out of reach of children. For external use only. Keep away from eyes and mucous membranes. If you are pregnant, nursing, taking medication, or have a medical condition, consult a health professional prior to use.